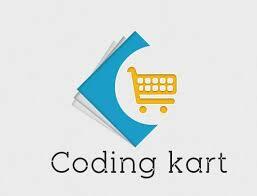 Codingkart is looking for SEO with 1.5 years of Experience at Indore. Only 5 days Working Culture. Impala Webs is hiring SEO at Chandigarh with 1 to 4 years of experience. 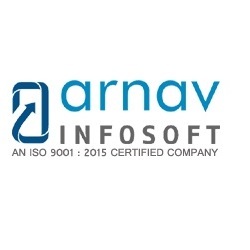 Interested candidate can call on 0172-4067621 . Looking for a freelance SEO expert for 3 months.